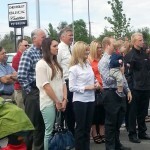 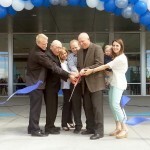 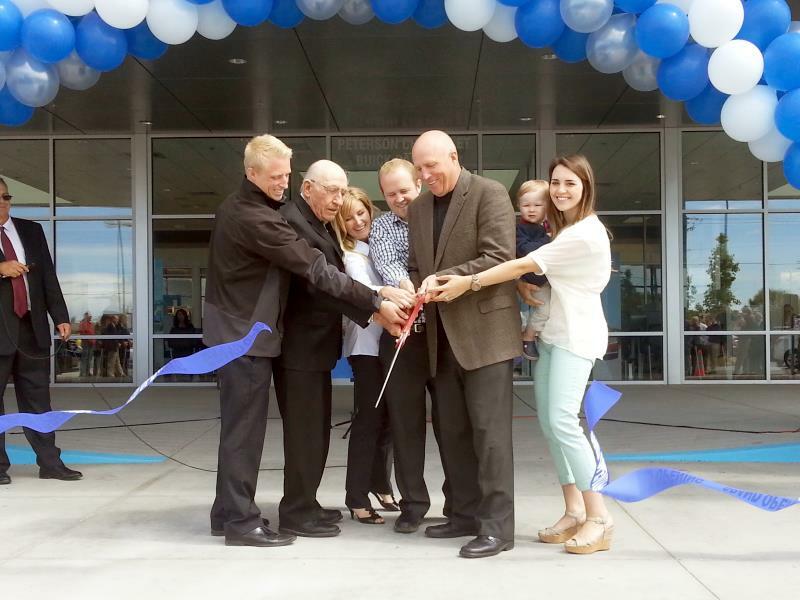 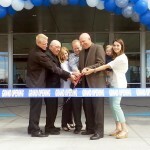 Peterson Auto Group has opened its fifth Treasure Valley dealership. 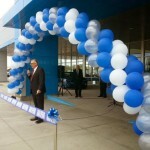 This morning’s ribbon cutting ceremony at 11:00am was conducted by General Manager, Rod West. 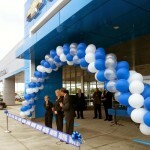 Peterson Chevrolet, Buick and Cadillac is located on the corner of Fairview and Cloverdale at 12300 W Fairview Ave, Boise, ID 83704. 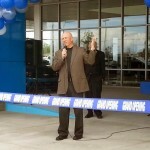 The dealership sits on a 10-acre lot and has 70 employees. 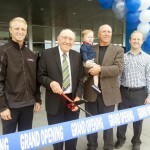 It is down the street from the old Peterson Chevrolet, Buick and Cadillac location on Fairview. 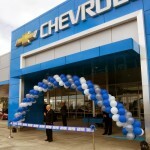 The dealership boosted its usual Chevrolet inventory by 150 vehicles for the grand opening and promised to beat other dealerships’ price for any new Chevy by $500. 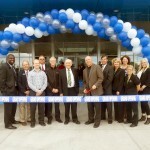 Peterson Auto Group was established in the Treasure Valley in 1928. 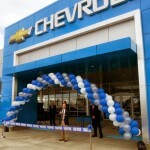 In addition to selling Chevrolet, Buick and Cadillac vehicles, the Group sells Toyota, Lexus, Scion, BMW, Dodge, Chrysler, Jeep and Ram.